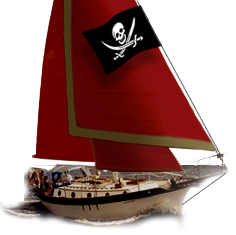 Westsail Owners Alliance - Post: "Sayes Rig Wind Vane For Sale"
Post: "Sayes Rig Wind Vane For Sale"
I only listed it here on the WOA page. The fellow who purchased it found the ad while searching on the web. You might try Ebay, but be sure you can live with the reserve price.